Check your account balance, view your invoice or make a online payment. Stay informed with email, text and phone alerts. 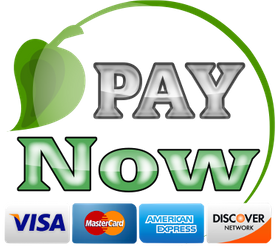 Receive bill notices and payment confirmations.